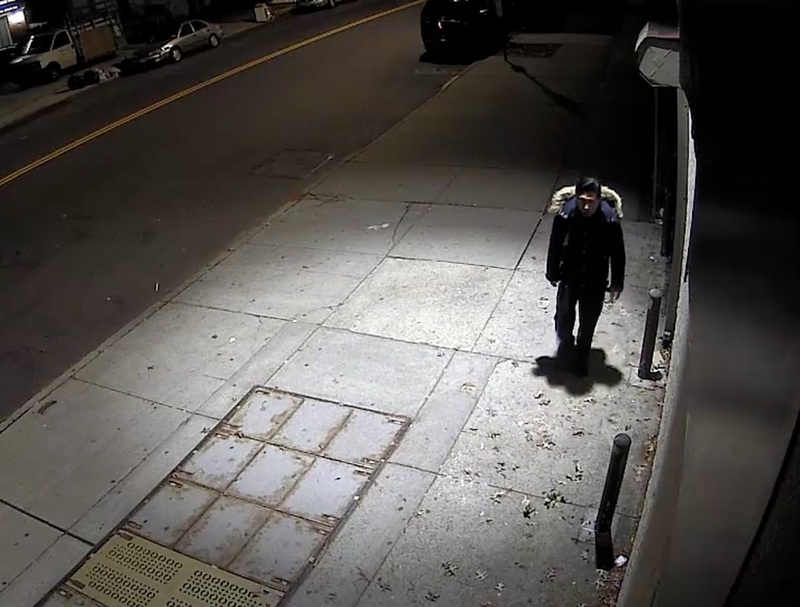 Police are looking for a man who punched and sexually assaulted a woman in Flushing early Tuesday morning. The assault happened at around 2 a.m. on Dec. 18, when the alleged attacker approached the victim, a 56-year-old woman, near 165th Street and Sanford Avenue. The attacker then began punching the victim in the face multiple times before proceeding to sexually assault her, police say. The suspect, according to reports, put his hands in the victim’s pants and penetrated her with his fingers before fleeing. The victim was taken to an area hospital where she was treated and released. The suspect is described as Hispanic, 20 to 25-years-old, and around 5 feet 5 inches with a thin build. He was last seen wearing a blue jacket with a fur lined hood and a dark backpack.